16 or 36 oz Peanut butter jars work well If you use glass jars be careful! Glass is not recommended for small children. This Back Yard Archeologist Kit is A Natural! A DIY Archeological Expedition Can Be Great Fun And A Natural Learning Experience For Any Age. 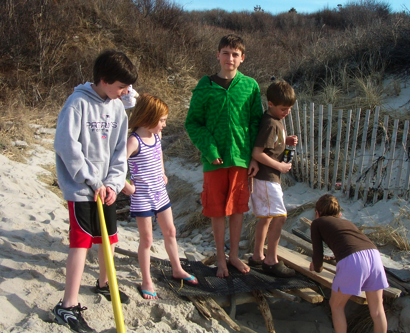 Archeology is a great way to learn about nature and science.� So, why not try and archeological expedition this summer at the ocean, park, or in the woods.� It's a perfect beach or camping activity.� It's a natural! 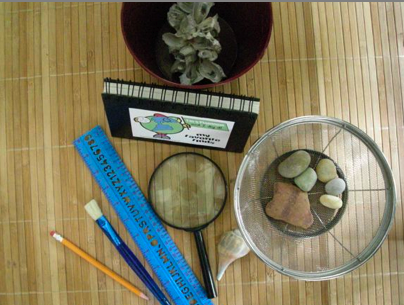 You can put together a simple kit using a hand garden shovel, beach pail, ruler, sifter and magnifying glass.� For older kids, add a sketchbook and pencil or other drawing implements, for them to catalog their finds. 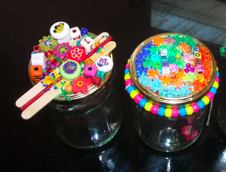 Lastly, a large Clear Plastic Jar or other container to keep favorite finds in. 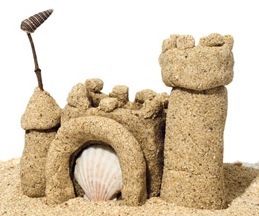 *NOTE: If you are in a national or state park or public beach make sure you are allowed to dig or remove found materials. Follow park rules! A trip to the library or a search online after their "expedition" to name the objects they unearthed is an added addition to the learning experience. 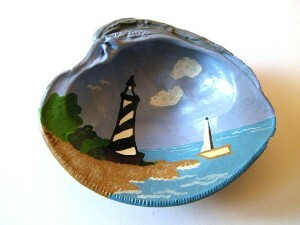 And, whether you make a shadow box frame for treasures or a craft item from them, a craft also extends learning. 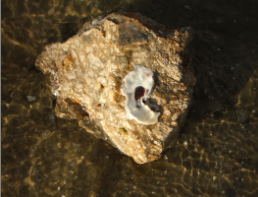 For beach finds: Look for objects such as worn beach glass, shells, sand dollars, fish bones, crab shells, seaweed, rocks, driftwood. For woodland finds: Look for objects such as bones, rocks, arrowheads, nuts, snail shells, flora and fauna. 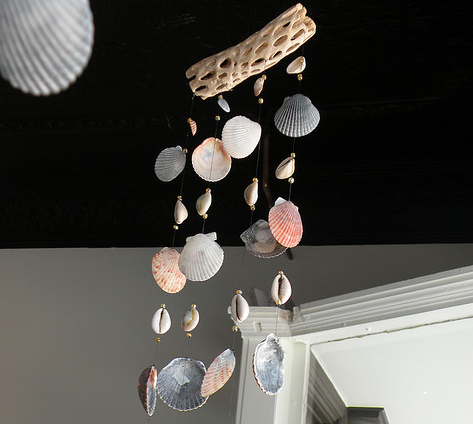 Make this project a one time event or a summer long project!� You can narrow your search to one of a kind" items such as shells or collect several categories. 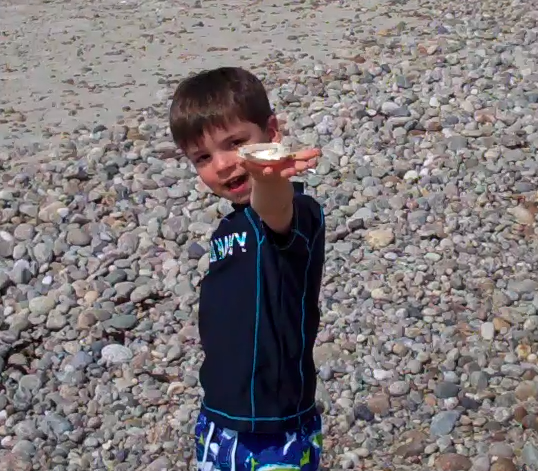 If you are organizing a dig for several children try having a prize for the largest shell, most interesting rock or most fabulous find. 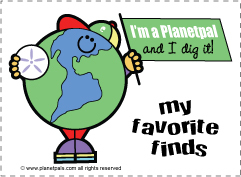 Print out this fun Label that reads: "I'm a Planetpal and I DIG IT! 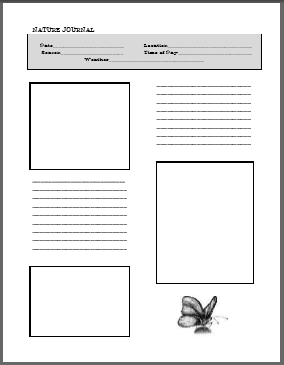 My Favorite Finds"
*NOTE: Print 2 if you plan to use one for your archeology book and one for your "dig" jar. 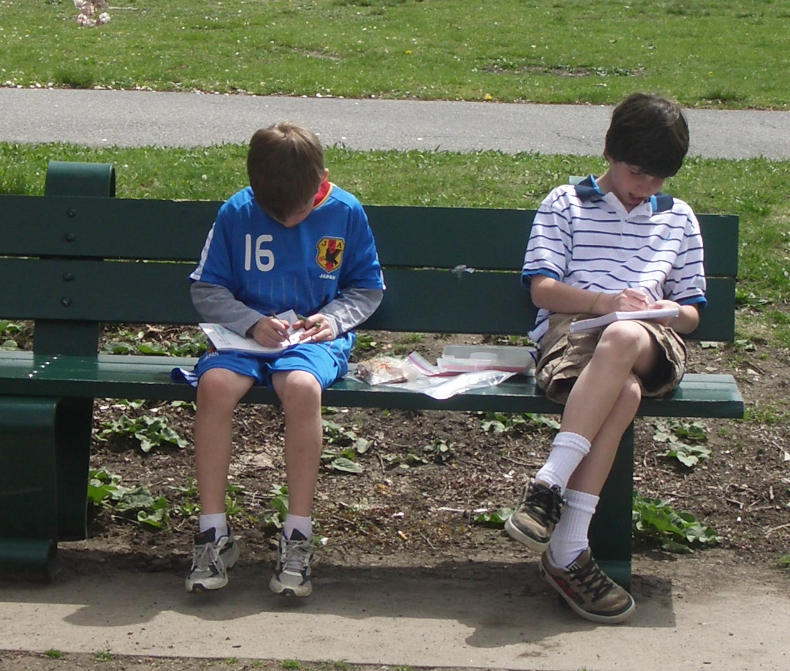 �	Study each of the finds together. 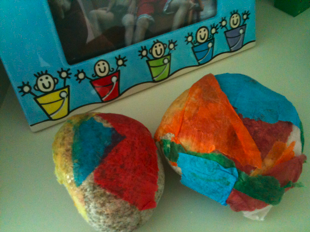 This is a favorite beach project for kids--use recycled gift tissue! 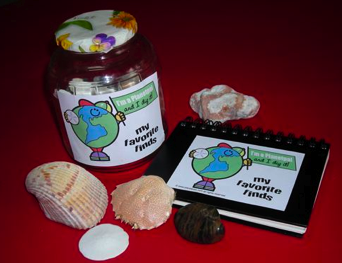 This is a favorite Earth day Idea! Convert a shoe box to a favorite place. Teach kids to love the world.